Japanese accessory maker HORI has announced two ultra strong aluminum cases for Nintendo Switch in the west. 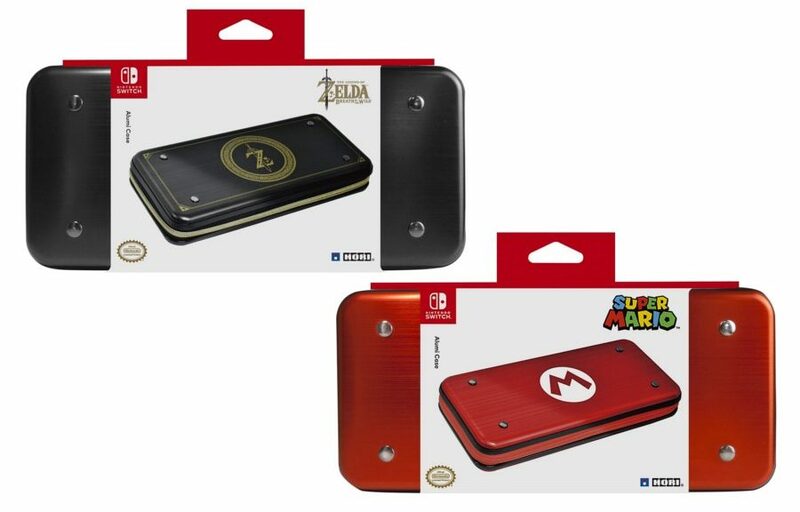 The aluminum cases come in The Legend of Zelda and Super Mario designs. They appear to be the same as Ultra Strong Aluminum case announced in Japan, except with a different design.